Brexit deal agreed with EU: What does this mean for Pound Euro exchange rates? Over the weekend the U.K took one step closer to Brexit, with members of the EU meeting to agree Theresa May’s withdrawal agreement. After 18 months of playing cat and mouse and sitting around the negotiating table the two sides have finally come to a compromise. 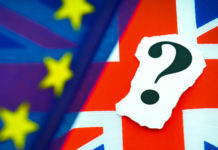 What could this mean for Pound Euro exchange rates? 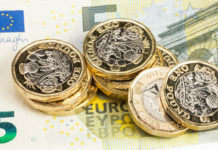 So far we have seen very little movement at the start of the trading week, many may have thought that Sterling exchange rates may have shot up, but this stage of the process being agreed had been fairly expected. There were a few wobbles earlier in the week as Spain had threatened to veto the meeting over Gibraltar, but those concerns were swiftly ironed out. 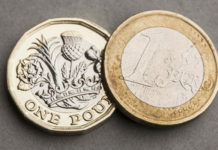 The next move for the Pound will most likely be down to the political picture in the U.K and what we hear from members of Parliament and the Conservative Party in the next few weeks. It appears that the aim is for the crucial Parliament vote to take place two weeks today on Monday 12th December. In the build-up to this vote I would expect a huge amount of jawboning and commenting from various members as to how they feel the vote will go. We must remember that should Theresa May’s deal be voted down, or should speculation be rife that there is a high chance of it being voted down then Pound Euro exchange rates could drop significantly. The reason this could happen is that we are in such a late stage now that should this deal not go through Parliament the chances of the U.K ending up in a no deal scenario will be high. On top of this, Theresa May has also refused to rule out a resignation should her proposed deal not be approved. This could see a great deal of Political uncertainty in the U.K and once again that would put strain on Pound Euro exchange rates. Should the deal be approved then we may see a jump in the value of the Pound, as this would mean we are one step closer to everything moving forward. As mentioned earlier in this report the markets move on speculaton as well as fact. I would expect the Pound Euro rate to be fairly volatile in the next two weeks. This will throw up some great buying and selling opportunities along the way. If you are in the process of buying or selling an overseas property and you would like our assistance with getting the very best rate of exchange and timing the transfer, then feel free to fill in the form below or make an enquiry on our site and we will be more than happy to get in touch to speak with you about your personal situation. We do not have a huge amount of economic data out this week, this is quite common for the end of the calendar month, but there are a few pieces to look out for. On Wednesday we have banking stress test results in the U.K along with a general financial stability report. Thursday brings German employment figures along with some European Consumer Confidence and an EU financial stability review. Friday rounds the week off with the EU unemployment rate, expected to have seen a slight improvement, and inflation figures, both released at 10:00am. Personally, I expect that Brexit will be the key driver for Pound Euro exchange rates over the course of the week. 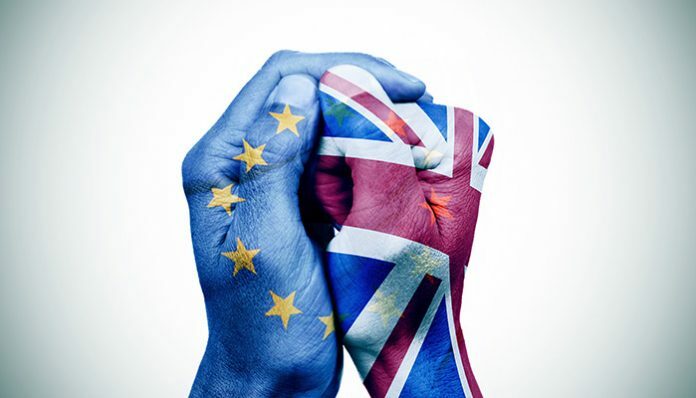 From initial research it does appear that there are many that are prepared to vote against Theresa May’s proposed deal, so be prepared that Sterling could have a tricky week should the negativity surrounding the Brexit deal gather momentum. If you have any foreign exchange requirements, be it buying or selling a property, business requirements or quite simply moving money from one currency to another, bank to bank then it is well worth you contact me personally. Not only can I assist you with information to help the timing of your transfer but I can also ensure you get a market leading rate of exchange too. Feel free to get in touch for a no obligation discussion about your specific needs by filling in the form below and I will be more than happy to get in touch with you personally.